This property has two cottage style units, separated by a courtyard. 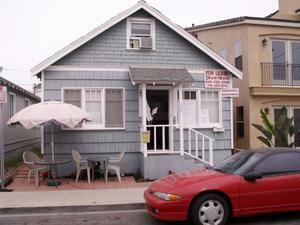 The front house has 1-Bed 1-Bath in clean and basic condition with a peek ocean view from the front patio. In back there is a 1-Bed 1-Bath bungalow of similar size and 1-car garage. Park your Boat at your Dock and Leave the hustle and bustle behind when you enter this very private area located in Newport Beach California. 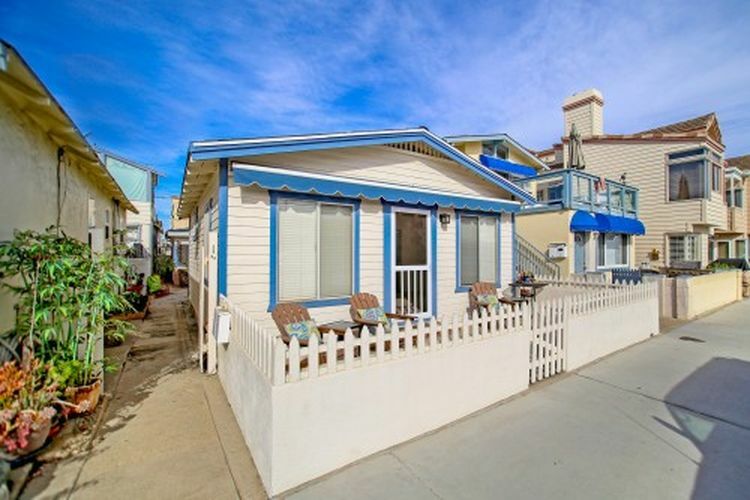 Enjoy this beach cottage with rental potential or Build your Dream Home with your own private Dock on this lightly traveled street. 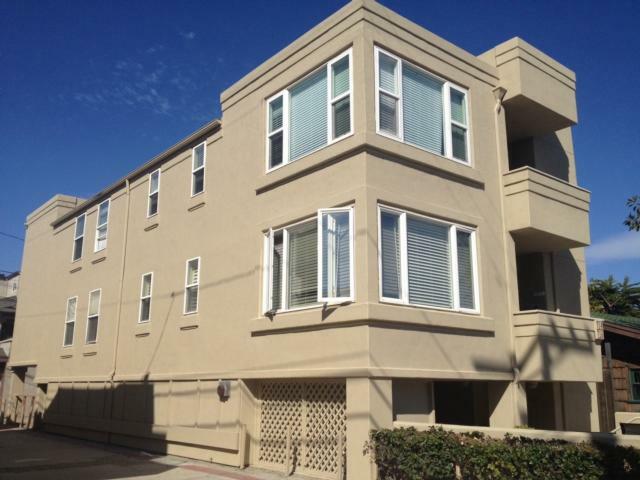 Recently renovated upstairs condo in the coveted 100 block of Newport Beach. 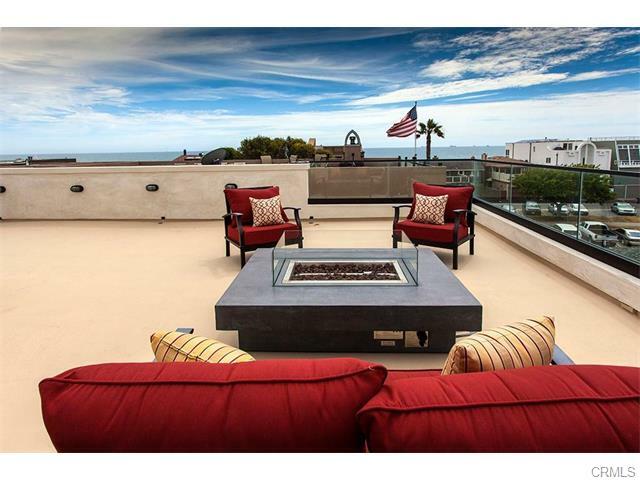 Enjoy unobstructed ocean views from the 200+ sqaure foot patio off of the living room or relax in the jacuzzi on the private rooftop patio. 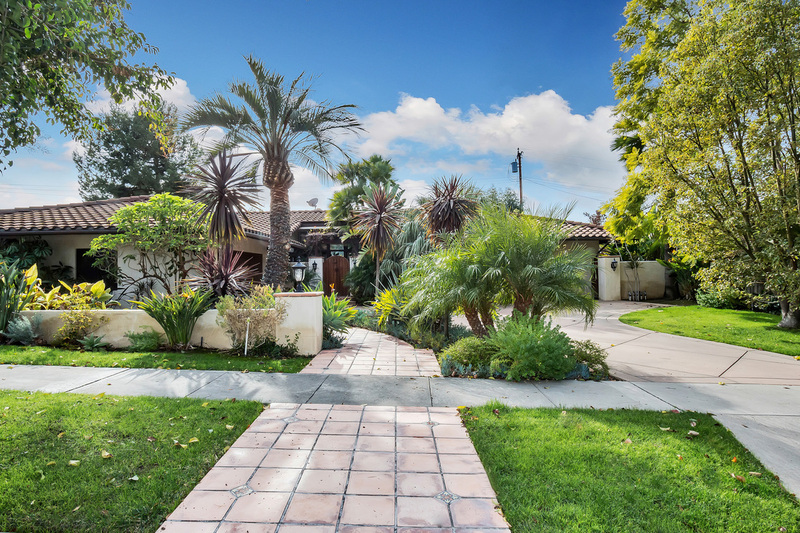 Modern Spanish style meets North Tustin in this single story gem. Every room in the home has been renovated and/or upgraded. 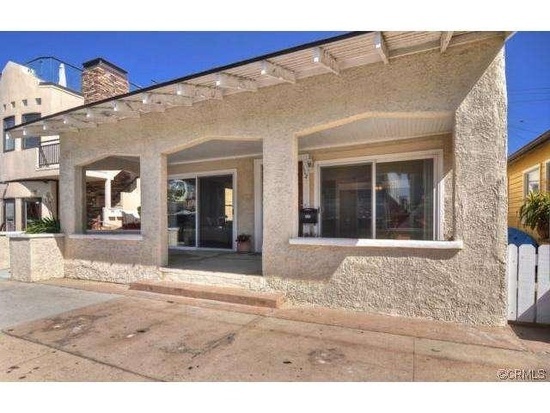 This is one of the most unique homes in the Tustin Foothills and a must see property! Brand new custom built 3 story home with sit down white water ocean views, just steps away from sand/beach. Urban Farmhouse comes to North Tustin from WLR Larson Development LLC. Every surface, every room and system in the home has been touched and/or upgraded. 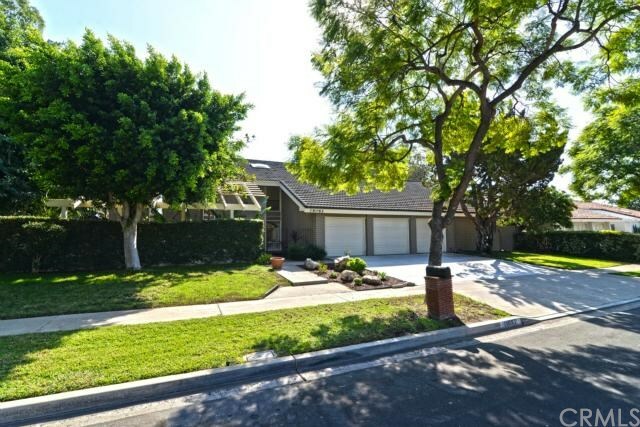 Classic North Tustin Home with total makeover of modern touch! 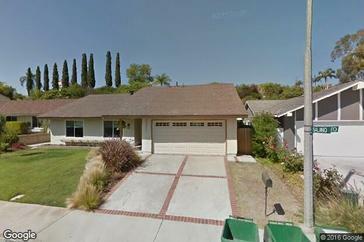 Quite street, walking distance to Foothill High School; Hewes Middle School and Blue Ribbon Arroyo Elementary School. 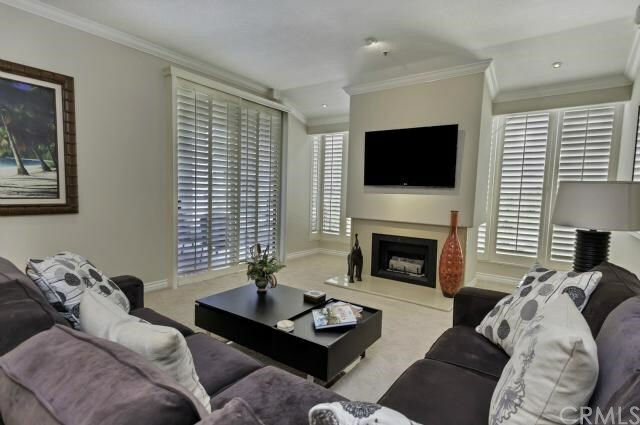 Single level, large one bedroom condo with one bathroom. Master bathroom has a large shower with clear-glass enclosure and dual sinks and tiled flooring. Tile in entry, kitchen and bathroom, carpet in living room and master bedroom. The patio/balcony off of the master bedroom and living room has a peek-a-boo ocean view. 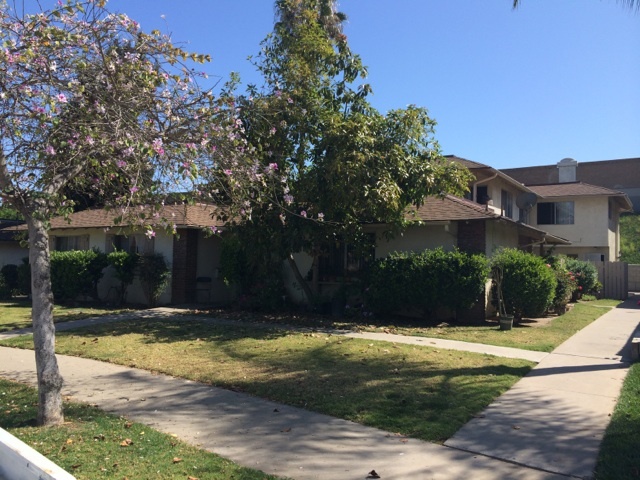 Spacious Fourplex (approx 5000 sq feet) with extra large units and enclosed garages in the high demand Fashion Park Community of Orange. Unit A: 3 Bedroom and 2 Bathroom with fireplace. Unit B: 2 Bedroom and 2 Bathroom. Unit C: 2 Bedroom and 2 Bathroom. Unit D: 2 Bedroom and 2 Bathroom. Spacious ocean-view condo just 5 homes to the water with amazing views. This Unit was completely remodeled in 2012 and features unobstructed white water views from its front patio and a private rooftop patio equipped with a jacuzzi. 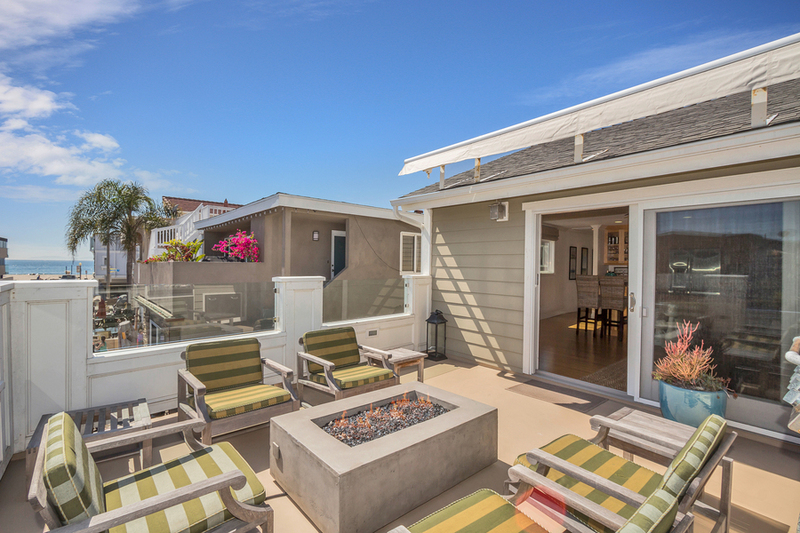 Stunning beach house with sit down white water views from living room in Central Mission beach! 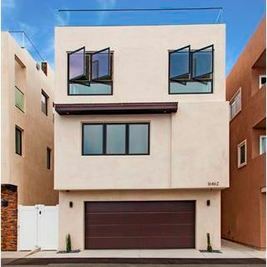 This home is on the sunny side of the street and only 1 house in from the sand. Featuring an open floor plan, all on one level, this home has large windows making the living room and dining room light and bright. 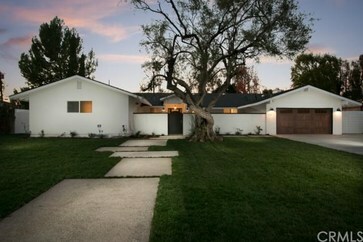 Full renovations of this Mission Viejo Home were completed in 2013 and sold while under construction.